Hot on the heels of the excellent Killing Joke Tube appearances DVD, here is another gem. 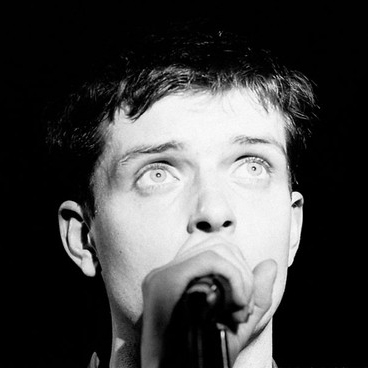 This DVD contains most of Joy Division’s recorded performances – live and promo -during 1979 and 1980. Thanks, as ever, to the joyous Dark Circle Room for the tip off. All the live footage was rearranged in chronological order and following the concert set list. Where a decent soundboard or audience recording was available, that was synced and remastered. Back in the mists of time, namely the early eighties, you rarely got to see goth, alternative and post-punk bands on the TV – let alone playing live. And it is quite difficult to find high quality, complete versions of such performances (excepting the odd clip on an Old Grey Whistle Test compilation DVD). 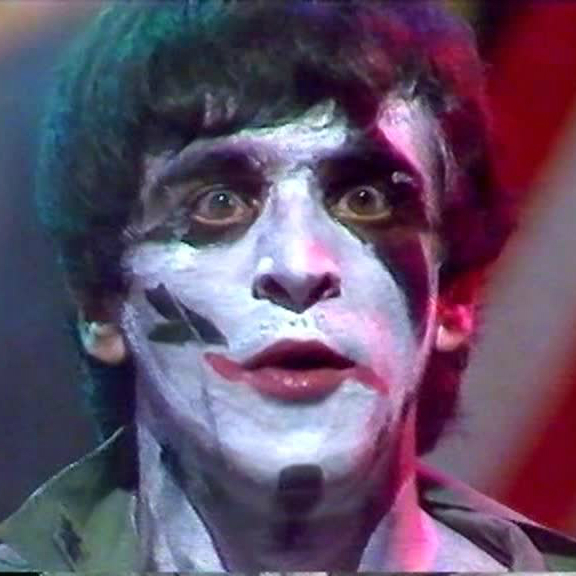 So this Dark Circle Room post about Killing Joke’s two Tube appearances is very welcome. 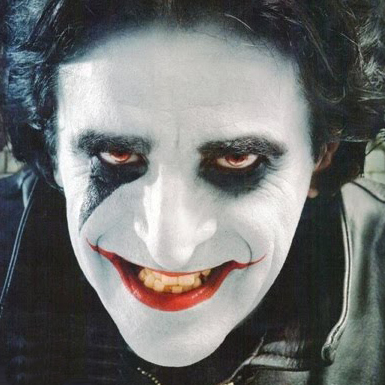 The shows, from late 83 and early 85, are Killing Joke at a great time, just after Raven (RIP) had joined the band. I especially like the fresh-faced Jaz! Another batch of interesting Killing Joke rarities from the ever-enjoyable Dark Circle Room, but these are probably for die-hard fans only. 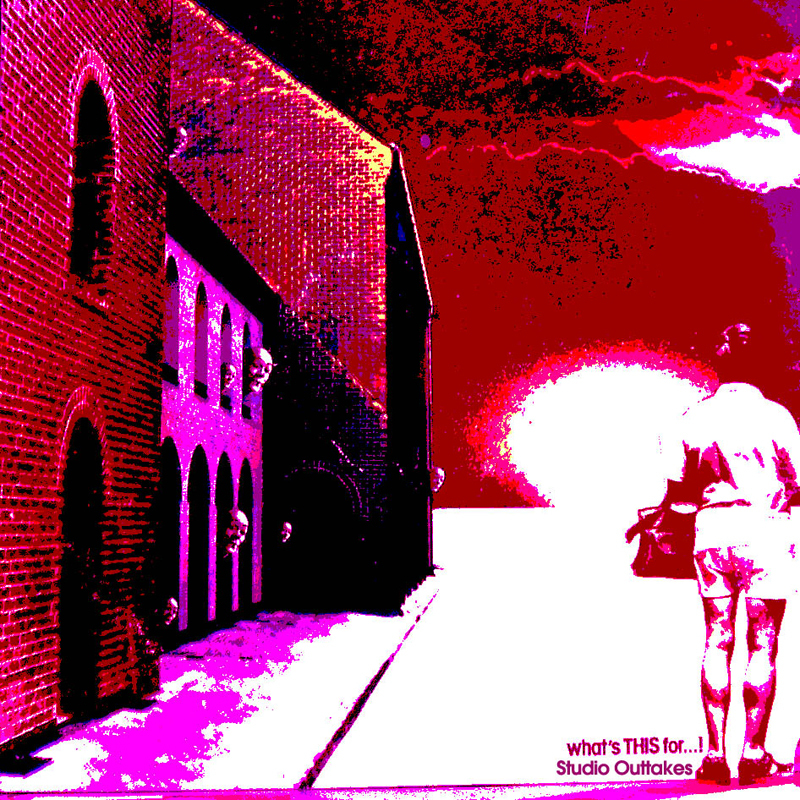 The first is a collection of demos and rare tracks from their second eponymous LP (2003). I like these a lot – there seems to be more energy in them than in the “proper” versions (but demos tend to retain a raw/exciting edge through the nature of mixing track quickly – less polish). I especially like the instrumental demos. Thanks once again to the fantastic Dark Circle Room for this gem. I love the Sisters. They, along with Bauhaus, define goth for me, and this crude video exposes the dirty core of goth, – it shows the inner-workings, the basic building blocks, of the seminal goth sound. This video is a black and white handheld video of their sound check at the Paradiso, and contains one track – Emma (which must be in every single Sister’s fan’s top 5 tracks). The camera work only goes either straight up/down, or left/right – like it’s being controlled by a deranged Etch-a-Sketch fan. If you like Emma, or old Sisters (is that Ben Gunn?) definitely check this out. Filthy. 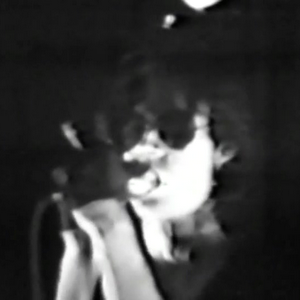 via DARK CIRCLE ROOM: The Sisters of Mercy – Paradiso, Amsterdam (Soundcheck) – 28.08.1983 (Video).